When it comes to equipment that’s built to withstand heavy duty demands, high pressure fittings and valves play an integral role in maintaining the safety of your job site and overall operations. While many fittings are manufactured for longevity, over time you may notice that your seal has been compromised and the component needs to be replaced. Below are a few ways to tell your fittings need to be swapped out, as well as the benefits of Hy-Lok’s industry leading line of high pressure products. The environment in which the fitting is being used (extreme heat or cold can effect your seal). Specific application of the fitting. Visible signs of erosion, leaking, rusting, or other defects. If you suspect the seal of your fitting is beginning to suffer, it may be time to acquire new components prior to a leak occurring. 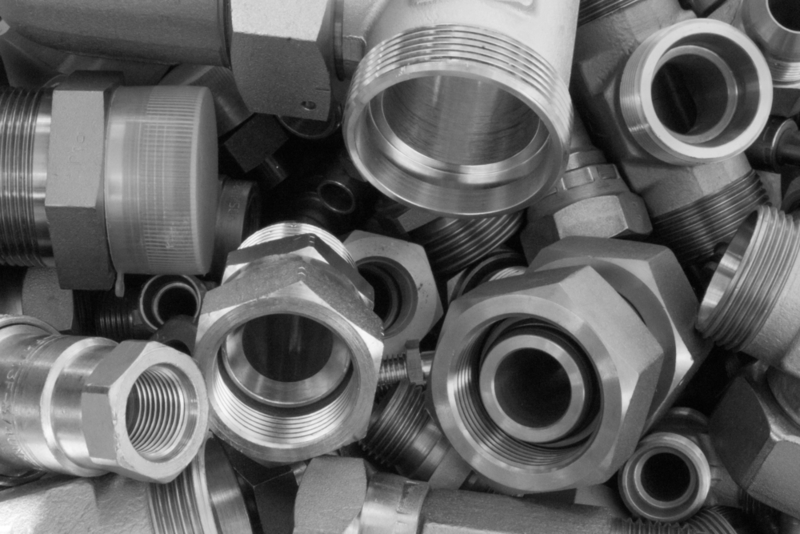 Hy-Lok is a leading manufacturer and supplier of medium and high pressure fittings, valves and tubing to clients spanning multiple industries. Our products are built to stand up to the demands of the Oil & Gas sector, off-shore drilling, sand-blasting, and more. All of our components are leak tested prior to shipping to ensure a proper seal and Hy-Lok uses high-grade materials in our manufacturing process. With over 40 years of experience, we are proud to have become a trusted name and supplier worldwide. Learn more about our products by viewing our inventory, or by contacting our team directly.